Lasse Seppänen is the CEO & Co-Founder of PlayRaven, a Helsinki-based studio specialized in fresh new strategy games for touch screens. Lasse has worked in several development and executive roles since 1998 and is best known for his role as Remedy’s Executive Producer for the XBox 360 cult hit Alan Wake. Finnish developer PlayRaven has partnered with CCP to develop a new mobile game set in the Eve Universe. Eve Online is a popular space MMO in which players join giant corporations vying for control over territory in space, and is best known for its enormous PvP battles and player-created stories. 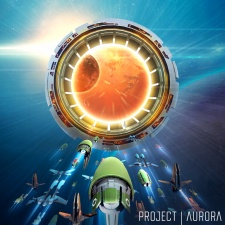 PlayRaven’s new mobile Eve game, Project Aurora, will be free-to-play MMO, and tasks players with working together to create the most powerful corporation and dominating the centre of the galaxy. Its set for a soft launch in select territories in the near future. The game is slated for a full release in 2018. “We’re all long-time fans of CCP and EVE Online, so we’re immensely proud and honoured to be working with such a legendary developer and beloved franchise,” said PlayRaven CEO Lasse Seppänen. 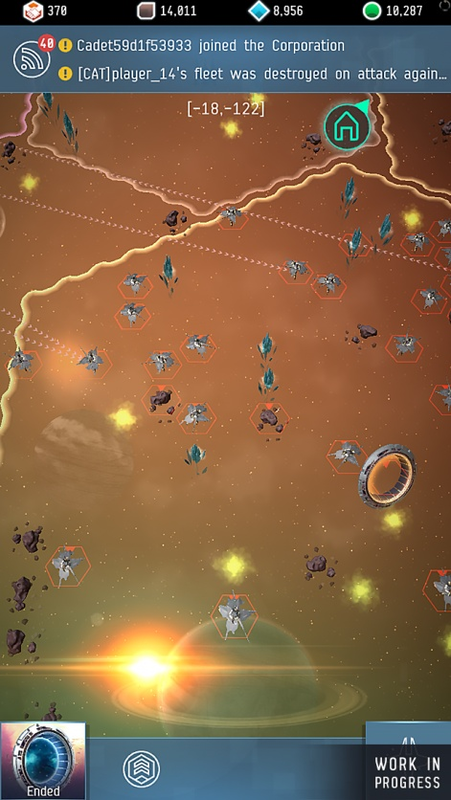 CCP CEO Hilmar Veigar Pétursson added: “For years and years we have wanted to bring the Eve Universe to mobile devices in a way that is tailored to the platform and Eve fans. PlayRaven is a mobile developer based in Helsinki that has previously developed titles such as Robocide, Spymaster and Winterstate.